My October POPSUGAR Must Have box finally arrived, if you've been a subscriber this month you know they've had more than a few issues this month. I won't detail them all here, but I think the issues I had personally have been resolved. 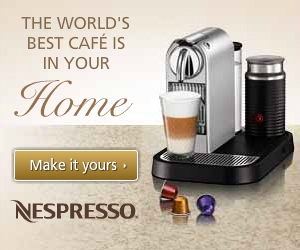 But, I know there are still some of you who are waiting on your box, and I hope it arrives soon. 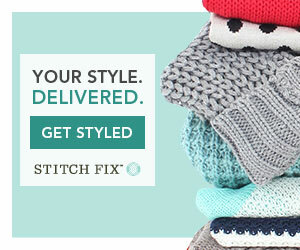 POPSUGAR Must Have boxes are shipped via FedEx, and delivered by USPS. Because I live only a few hours from where they are shipped from, I tend to get it fairly quickly once it has shipped, and this time it was only 3 days. Most of that time was FedEx handing it off to USPS. Here's what the inside of the box looks like when you first open it up. I like the cute little greeting that awaits you inside the box. Here is the info card, I like that there is a little information about each item, the price, and also a photo. I actually don't have a true gray eyeliner, so this will be nice. And it's a nice brand as well, I've actually never tried anything from Butter London other than their nail polish. It's not my favorite cosmetic item to receive, but I am glad they didn't go with the standard black eyeliner pick for this box. This is a pretty heavy duty frame, it actually has magnetics that attach the two acrylic pieces together, and your photos go in between the two pieces. It's nice, and I'm sure I'll find some nice photos of B and I to put in it, but it's not something I would buy myself. 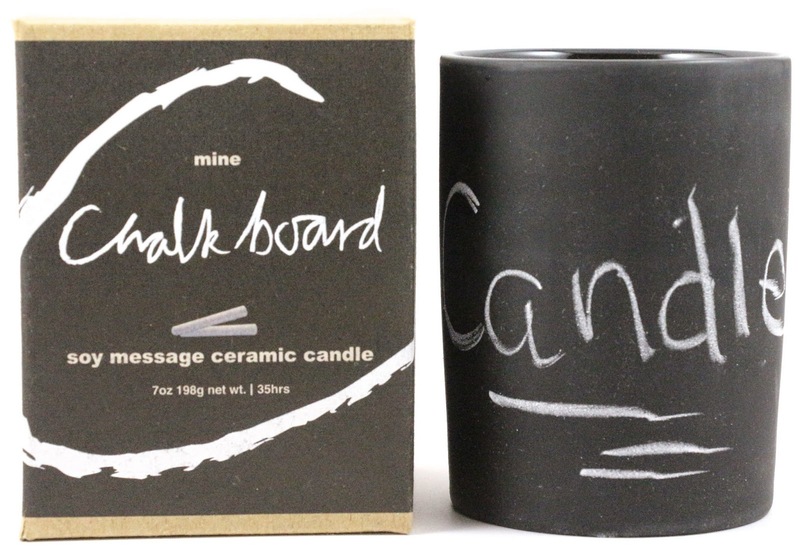 This is a very hefty candle, and I am glad it came with the chalk as well to write on the side. You can see my very astute observation on the side of mine in the photo, but I don't really understand the purpose of this. Maybe someone with more artistic abilities than me could draw something really beautiful on the side, but otherwise what is the purpose of being able to draw or write something on a candle? I think it's one of those ideas that seems fun and then you get it home and you're like "wait, why did I buy this again?" I don't know, the scent seems ok, a little too fruity for my taste, especially for fall, even if it is an autumn fruit. 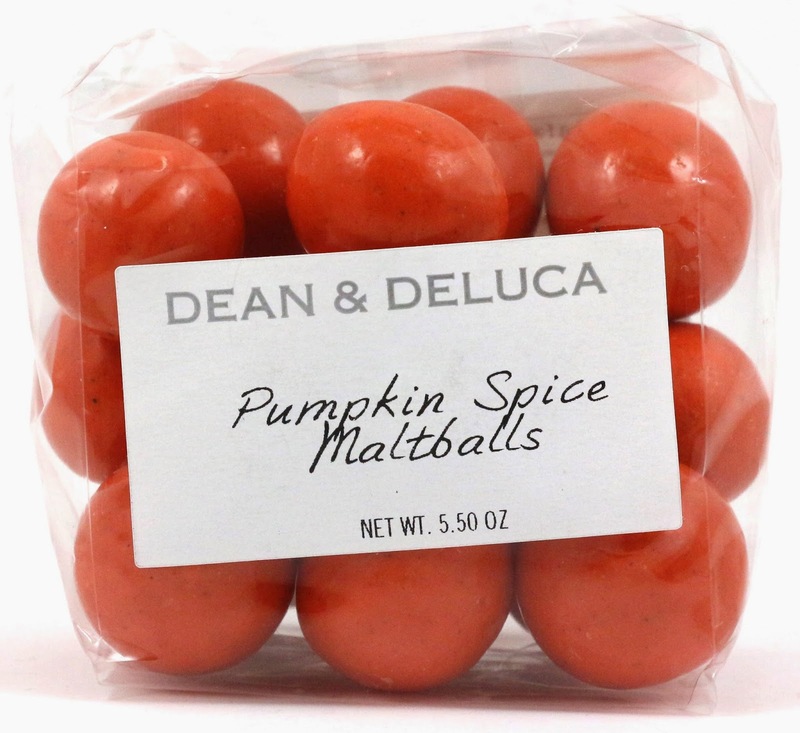 These certainly fit the season, and are a new take on a fall classic flavor, but I don't love the pumpkin spice flavor. Too much spice for me personally, but these might be good in other flavors. They are the pumpkin spice flavor for the outer coating, then chocolate underneath, and then the maltball. A little too sweet for me, but I'm just weird and like when my snacks are a little more savory. Don't get me wrong though, I'll still eat the whole bag, just because the house is bereft of any snacks at the moment. 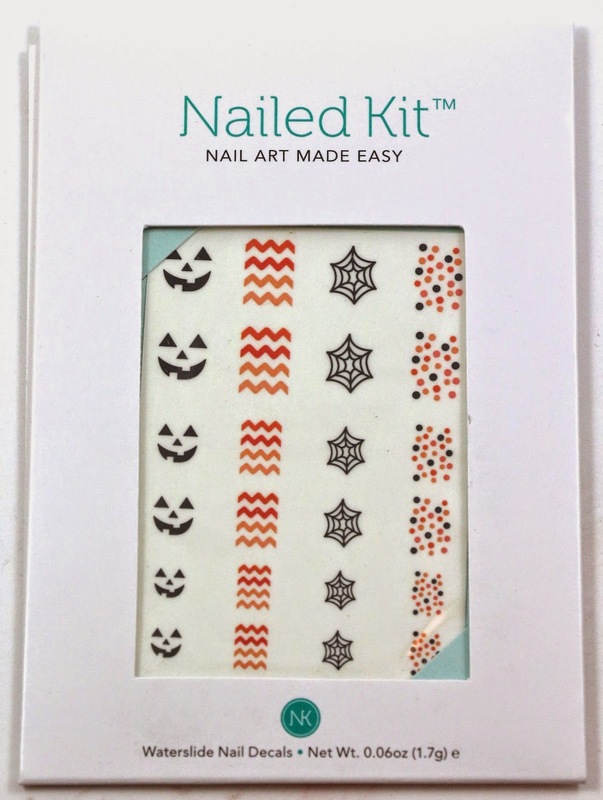 These look fun, I haven't tried any nail decals yet. But sadly these might go unused as my nails are a mess lately, and I haven't painted them since I went to a wedding last month. Also my costume this year doesn't really fit the theme. Maybe the dots or the chevrons would be ok. I'll have to decide what I'll do with these. This is listed as an extra sponsored item in the box, and I don't really know what I'll do with it. 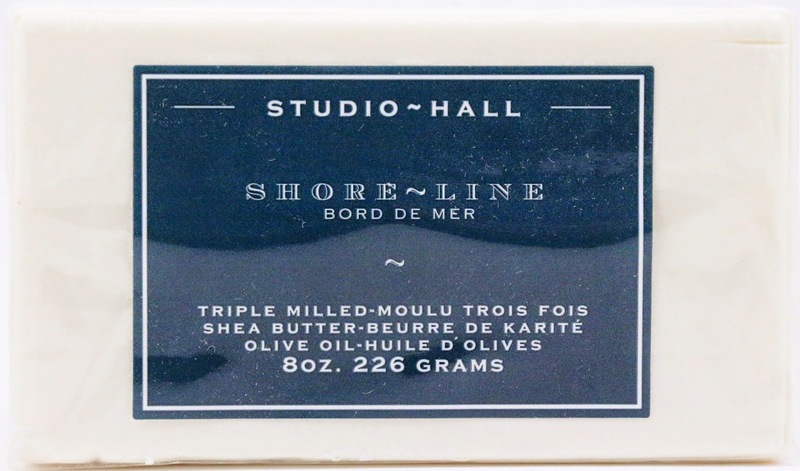 I have so much soap as it is, and bar soap just doesn't get much love around here. Maybe it can be used as a gift or swapped or something, I just know I'll never use it. I probably won't use this, this is also an extra, and I've already heard they have cancelled people's orders who used this for something other than the box even though it worked on those items. I dislike these kinds of codes POPSUGAR sends out as "extras" because most of the time they are useless and don't get used. 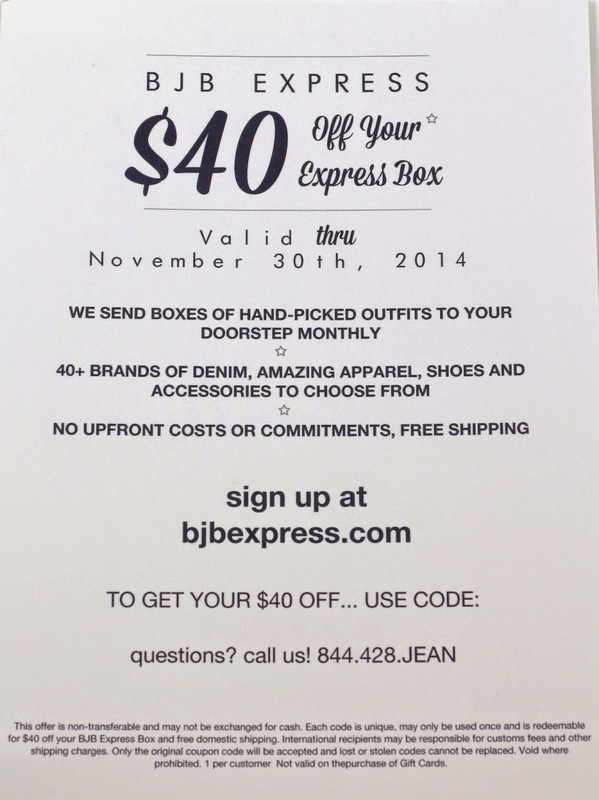 If I have to spend more money to use the code, it's going in the trash, especially for a $40 box, give us a gift card at the very least. Overall, this box had a total value of $113.50, which is pretty low considering the soap was an extra. 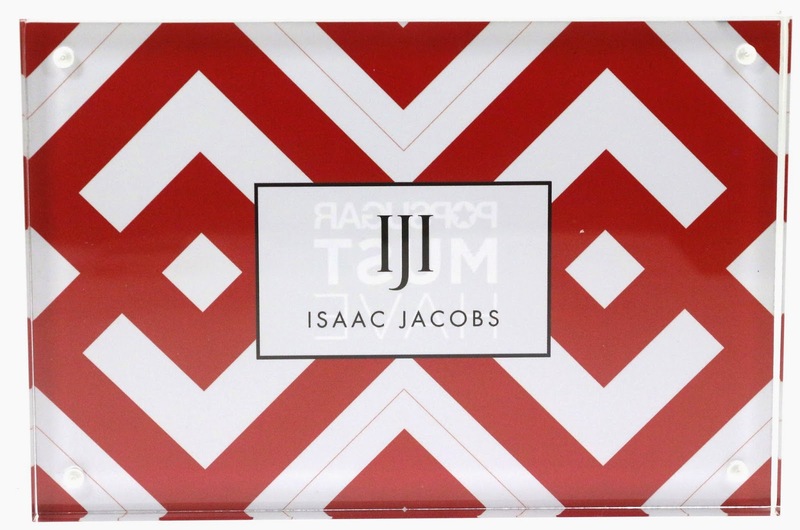 I didn't love this month's POPSUGAR Must Have box, but I'll be totally honest and say that for $40, this box never appealed to me. I don't like most of the items they send, as most of the time they are not things I would have bought for myself, sure it's about discovering new products, but I just don't think I am the right demographic for this box. But, I didn't pay for this box, so it's all gravy, but even then I'm left wondering what to do with a box of stuff that isn't useful to me at the time, and it sits for longer than it should. And with the many and various problems there were this month, I think it kind of soured the box for me. 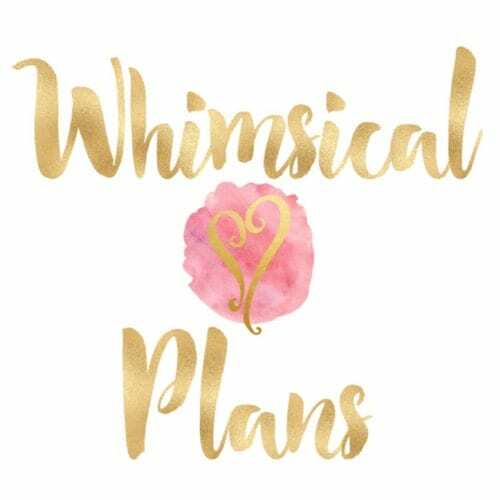 There was only one box this year that I loved, and it had great items and it was 50% off, so it's hard to beat that box. I think my favorite items are the maltballs and the socks. They are the only items I will immediately use (and consume), and at the very least the socks are something I actually do need. So, take my review with a grain of salt, but I have more of these coming for the foreseeable future, so hopefully something next month really wows me. 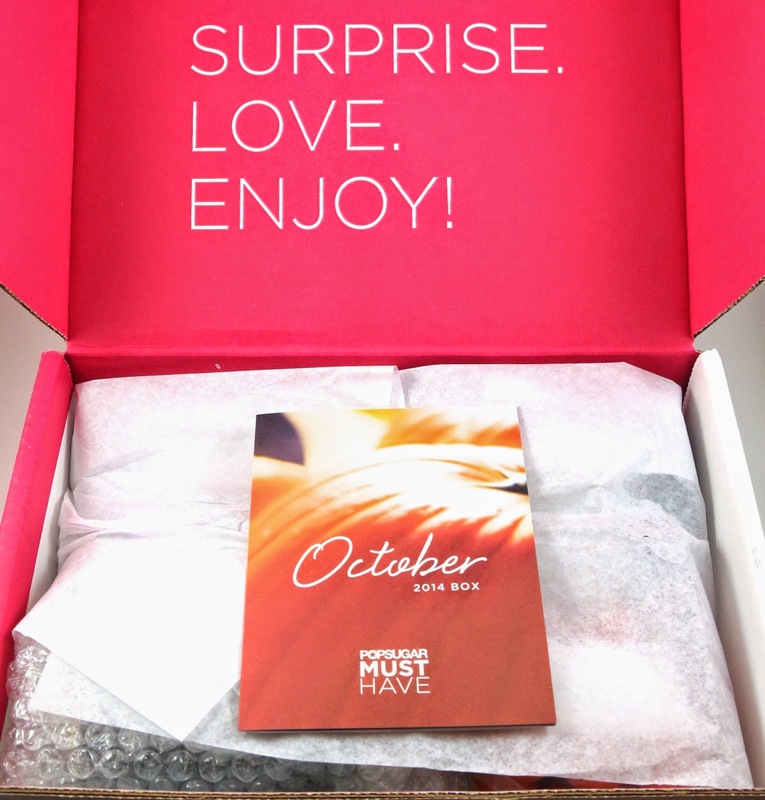 What do you think of the October POPSUGAR Must Have box? Let me know in the comments!